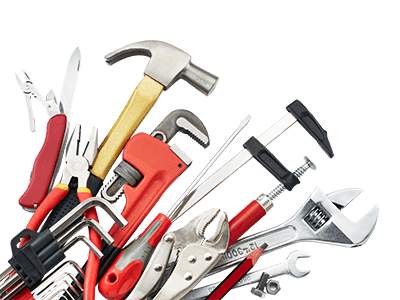 If it can be repaired or replaced our Handyman service will be pleased to assist throughout Melbourne and metropolitan areas. 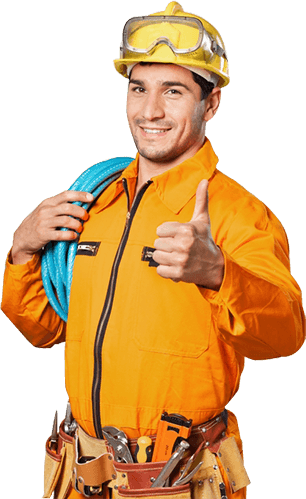 At BOS Maintenance we place the highest importance on the level of satisfaction we provide for our valued customers. Using only the best materials and repair techniques we can ensure that your commercial environment is in the best condition possible. 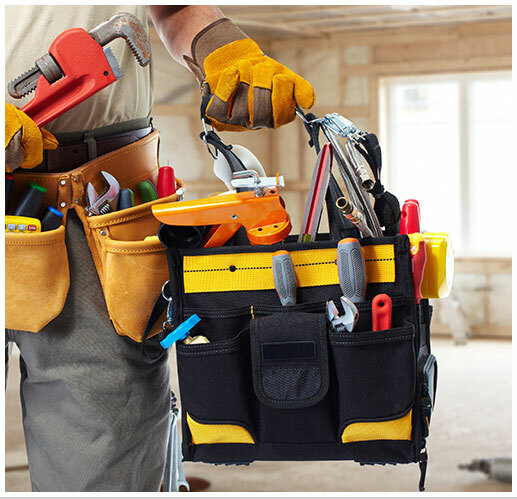 For premium, detailed, and competitively-priced handyman services suited to Melbourne businesses from all industries and specialisations call us today on 03 9329 7933.